ISIMIP brings together scientific teams from across the world who work to understand the impacts of climate change. Each team works with their own model, dealing with a different sector, and together they create a global picture of climate-change impacts. 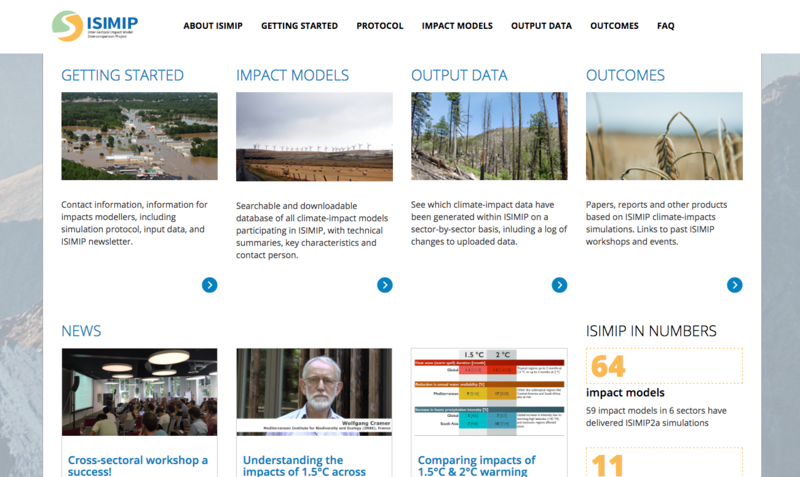 The ISIMIP website is the main communication channel between the project leaders and a large, international community of scientists, decision makers and other stakeholders. The website also plays a key role in the communication amongst participating scientific teams. The platform hosts a database of impact models and their characteristics being used in ISIMIP. We transformed the original Excel table containing information about each model into a normalized relational database model. This information is now easy to navigate for all website visitors and can be filtered and downloaded. A two-step wizard guides the climate-impact modellers through the process of updating and adding information about their impact models. In the first step the general information and data common to all models is entered. In the second step only data specific to the sector could be entered. The data is stored in a PostgreSQL database. 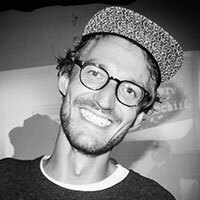 The platform runs with the Django Web-Framework and Wagtail CMS. A series of custom streamfield blocks designed for specific use cases allow editors to easily update content pages. The front end is built with bootstrap 3 and the help of jQuery. I was responsible for the technical concept, the software architecture and project management. Are you looking for a better way to view and organise your complex data? Contact me, I’d love to help you find the right solution!